LOCATION, LOCATION, LOCATION! 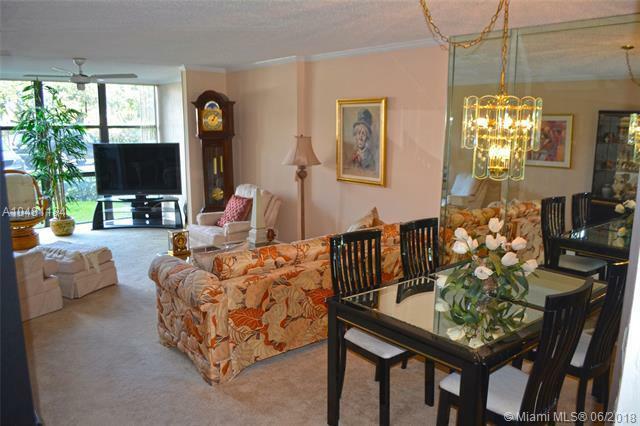 1 BEDROOMS 1.1 BATHS, IN BEUTIFUL HALLANDALE BEACH! 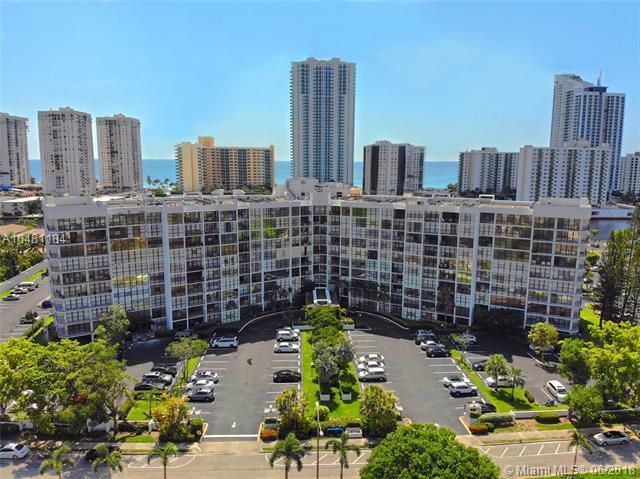 UNIT FUCTURE CEILING WINDOWS, CROWN MOLDINGS , KITCHEN PORCELAIN TILE FLOORS, STATE OF THE ART GRANITE KITCHEN & BATHS, HUGE WALK-IN CLOSET IN THE MASTER BEDROOM. 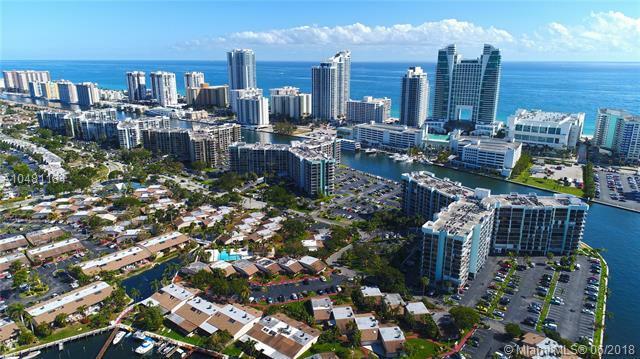 RESORT STYLE OF LIVING OFFERS: BASIC CABLE, 24/7 SECURITY, TENNIS COURTS, BBQ AREA, POOL, CLUBHOUSE, GYM & JUST OVER THE BRIDGE AN AMAZING BEACH. CAN BE SOLD FURNISHED . 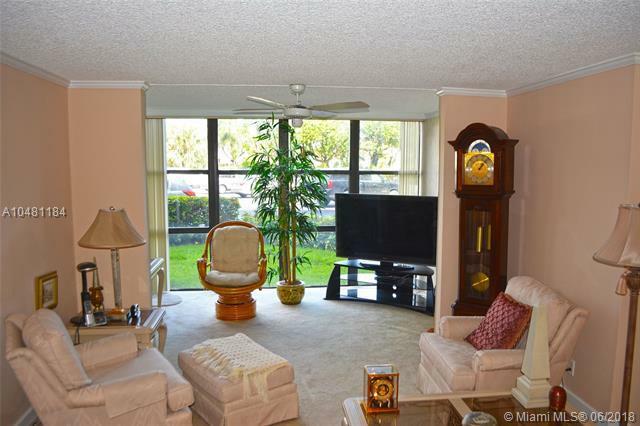 TURN KEY UNIT *** EASY TO SHOW *** CLOSE TO BEACH,CASINOS, Restaurants, Shopping including Aventura Mall, public free transportation. Three Islands has its own park with a jogging trail and outdoor exercise equipment. STORAGE BIN COMES WITH UNIT !